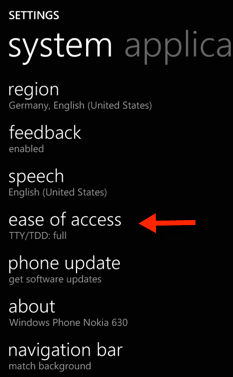 How to change text size on a Windows Phone 8.1 smartphone? 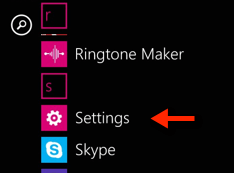 How to make text/letters larger or smaller? 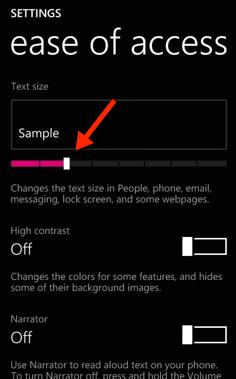 Typical Smartphones: Nokia Lumia 630, 930, 1030, 1520, ..
Info: This solution does not change the text size for all apps but for email-, phone-, messaging-, people- lock screen-app and for some websites . This page was last modified on 25 August 2014, at 14:20.